CFEs should follow the important rules when using and managing informants, whistleblowers and cooperating defendants to avoid sabotaging their cases. 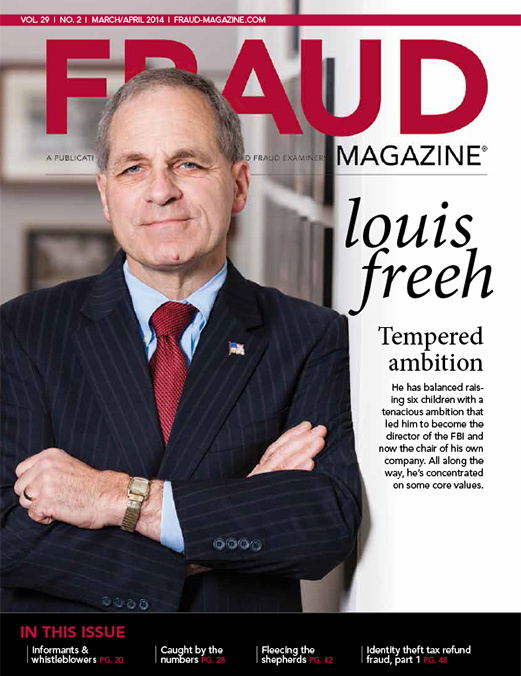 Walt Manning, CFE, President, Investigations MD, outlines the pitfalls of fraud examination on the cloud. 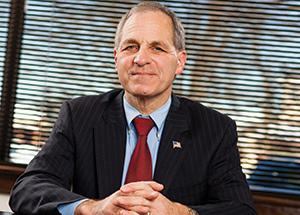 Louis Freeh has balanced raising six children with a tenacious ambition that led him to be an FBI special agent, an investigator with the U.S. Attorney's Office for the Southern District of New York, a district court judge and the director of the FBI. Houses of worship, as all not-for-profit organizations, are particularly vulnerable to fraud. Read fraudsters' methods and ways congregations can avoid becoming victims while still helping those in need. Identity thieves are using stolen personally identifiable information to file victims' tax returns and then receive their refunds. Here's how they do it and ways to combat and prevent it. As an expert witness, have you had to use hypothetical situations?